05/18/2015 Panda Blog is Live! Panda Environmental Services provides personalized, high-quality, value-added service to our clients in Ontario. Since 1997, we have specialized in solid non-hazardous, hazardous, and liquid waste removal and recycling services. Waste and Recycling: You'll receive personalized service and value as a Panda Environmental client. We match the right size bin(s) (dumpster) with the right frequency for YOUR needs and look for ways we can save you time and money. Hazardous Waste Removal: Safely removing and processing hazardous waste is one of our specialties. Vacuum, drum, and removal services are available to efficiently handle a wide variety of hazardous waste. Panda's investment in our own processing facility means more cost-savings for your business. Our staff has the expertise to find innovative solutions to waste problems and to manage waste in an environmentally sound manner. For more information on recycling, consulting, and staff training services, simply click on the links. Call us at 1-877-745-4140 for an estimate today or contact us for a quote. 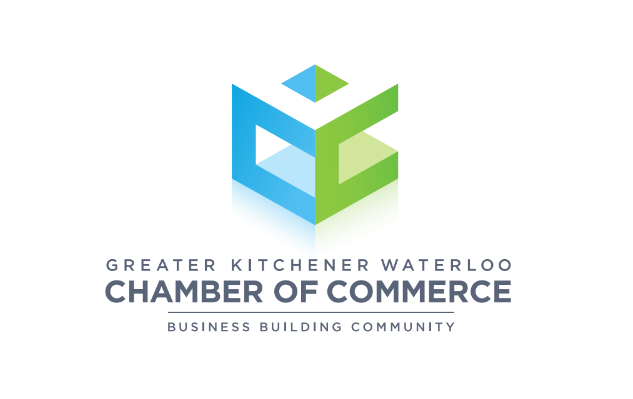 Click here to listen to our Radio Spot from 570 News! Click here for other reviews! 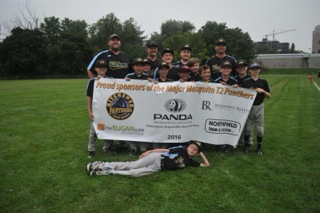 Proud sponsor of the Major Mosquito T2 Panthers!